Wonderful location for many types of business. 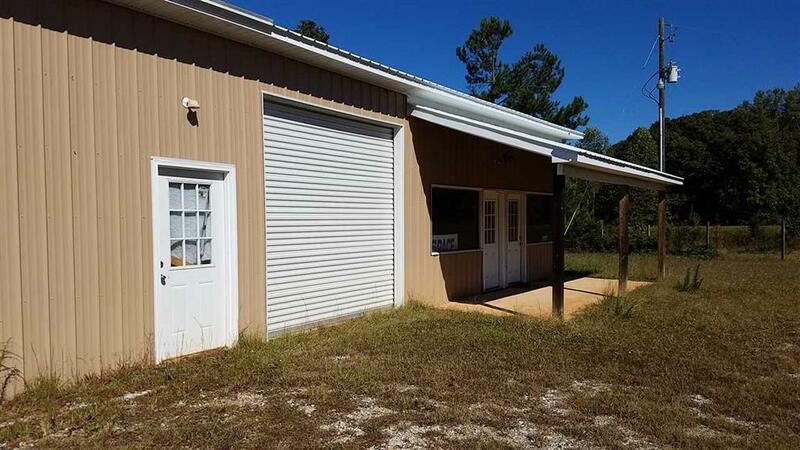 This metal building has plenty of room inside and out with 4800 square feet of commercial space sitting on 3.76 acres. 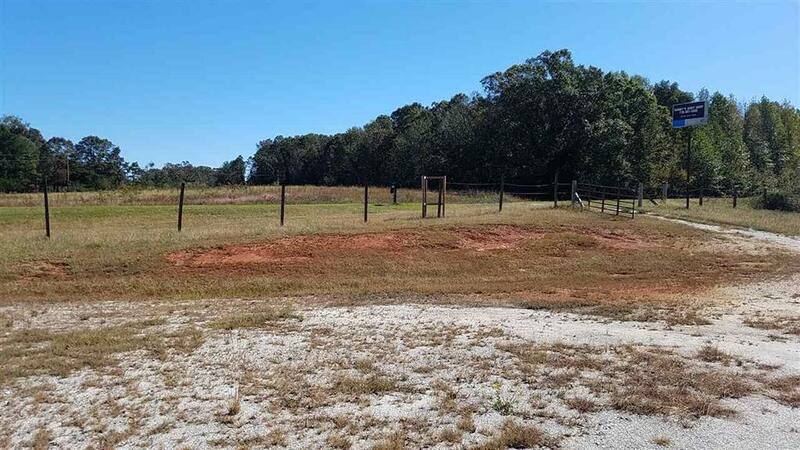 The land has just under 500 feet of road frontage and lays well offering great visibility and room for expansion if needed. Building is petitioned inside offering 3 separate spaces if varied use is desired or petitions could be removed (please confirm with professional). 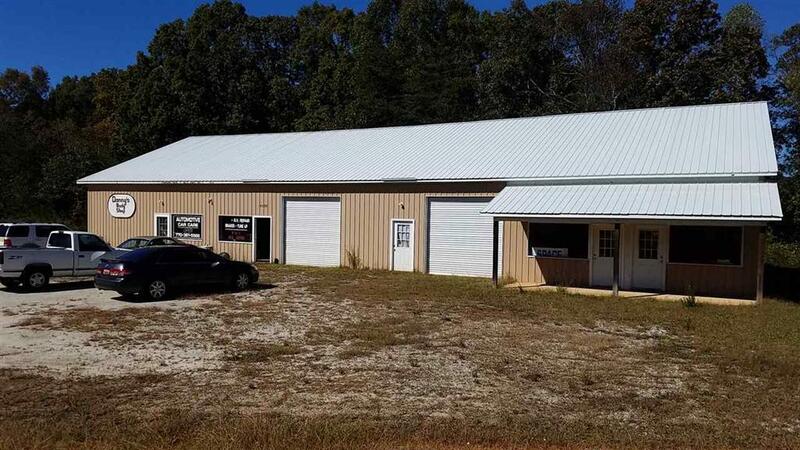 This property has most recently been used as automotive and upholstery repair but there are many possibilities here. There are 3 overhead doors from 10 feet to 12 feet in height. 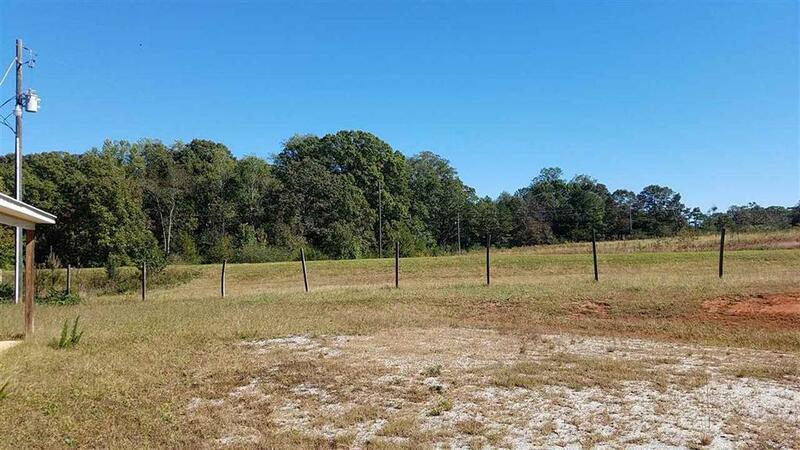 This property is located along the busy corridor of hwy 11 near I-85, between Lake Hartwell and Lake Keowee. Listing provided courtesy of Parker Stuart of Era Kennedy Group Seneca.